We can’t help ourselves. 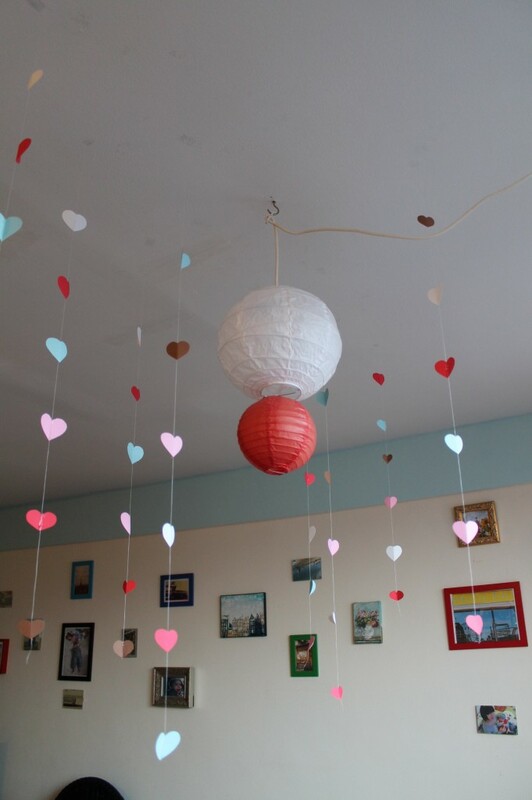 At this time of year, we just have to go digging in our gallery for hearts in nurseries, in big kid rooms, in parties, in all the lovingly and carefully planned decor you create for your children. While Valentine’s Day comes but once a year, we feel the love year round for the sweet and simple symbol of the heart. I like the Blue and Peach for a girl room. Very pretty!